The typical situation is celebrities behaving badly, breaking the rules and setting a bad example for the hundreds of thousands of people who follow their every move. But when the gliteratti get together for a noble cause you wonder if that could even be possible. Well, I’m here to tell you that it can. Enter, Global Citizen Festival. 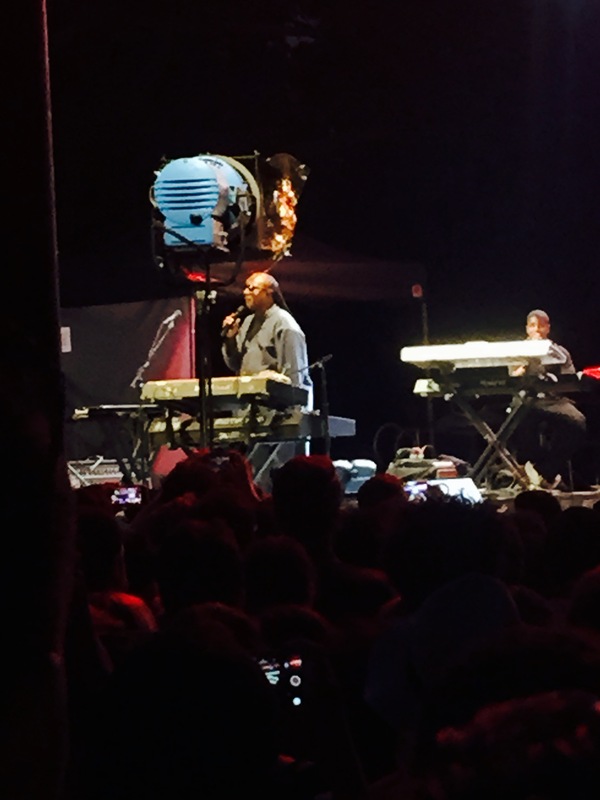 When your friend calls you at 5 PM on a Monday at work and tells you about tickets to a free concert in Central Park, and it’s Stevie Wonder, you drop everything you’re doing and go!